This landmark collection draws together a number of accessible and insightful essays that explore, for the first time, an exciting new area of academic analysis and debate. 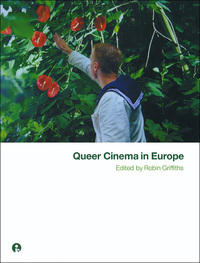 Through case studies of key films and filmmakers, the contributors to this volume resituate discussions of queer representation and desire within a uniquely diverse and divergent European context. In addition, they raise many provocative questions about understandings of gender, sexuality and identity in film that spill across a variety of national borders, cultures and traditions. Queer Cinema in Europe demonstrates the vital yet under-valued role that European filmmakers have played in anticipating notions of queer subjectivity in the new millennium.